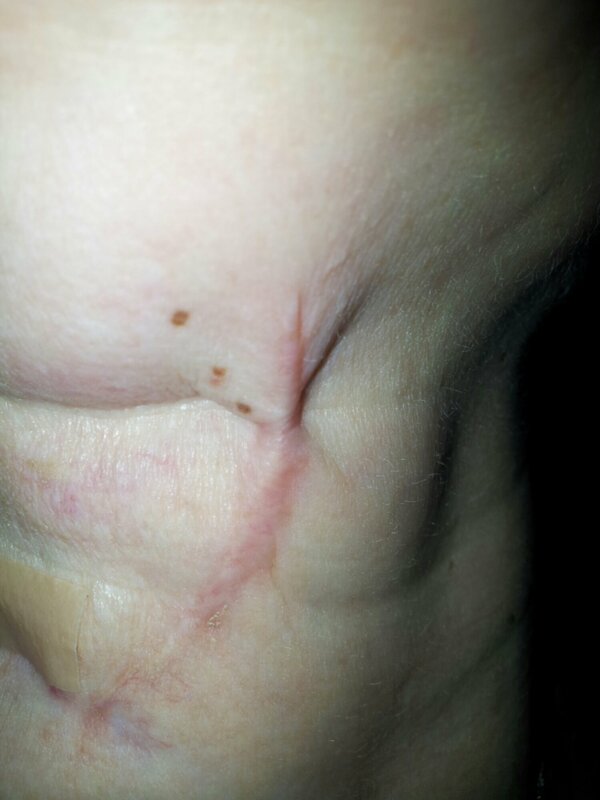 So I will start with the biopsy that never was. A very lovely friend offered to take me to my appointment all the way in Peterborough, we experianced what can only be described as the blue badge brigades war dance prior to getting a space, fyi I have a badge because of my dicky legs. So we arrive a few mins late to the blue badge haka. Any way we sit in the big waiting room giggling and laughing, that’s then interupted so we can go to….. yes another waiting room. 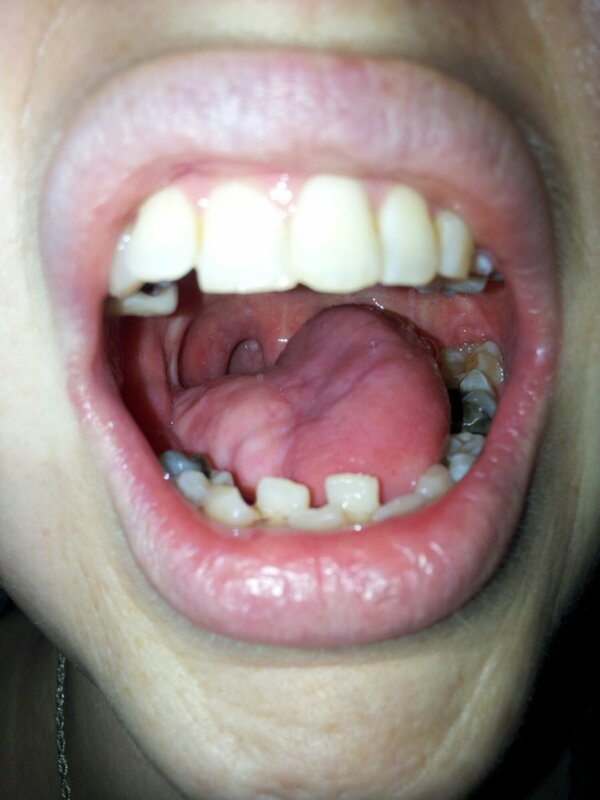 Its not long till we go in to see the consultant Mr Baat who is really welcoming and seems lovely, well he did untill he squished my neck, ok he examined me but it hurt. He explains I’m off for ultrasound and possibly I will have a needle biopsy ( until this point I thought it was a foregone conclusion). So off we go back to waiting room 2. We are then called in to a ultrasound room the guy was lovely and within minutes he said “you’ll be glad to know I won’t be sticking you with a needle.” My reply was, “so it’s not cancer…” “nope” he said while showing me on the screen these tiny dots that are my thyroid glands. Turns out they have been ‘killed’ by my radiotherapy. 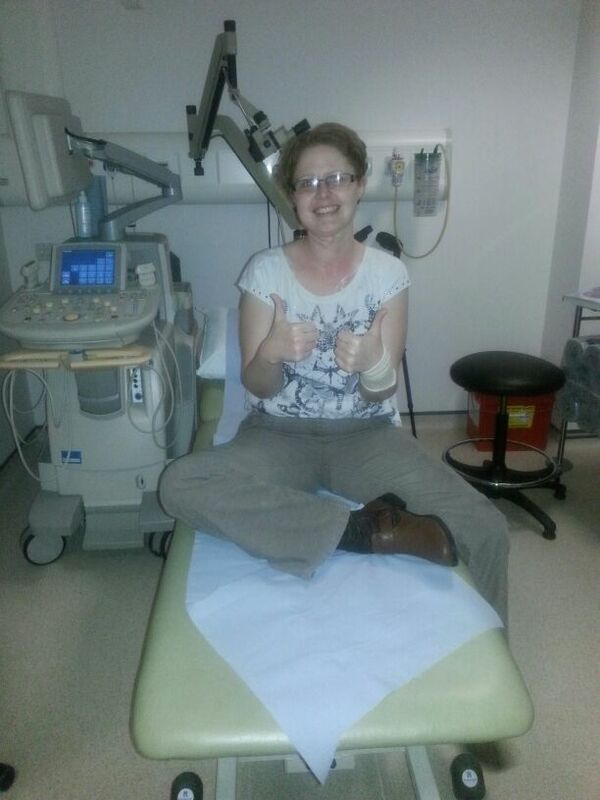 As you can see I was pretty chuffed, we went back to see Mr Baat and tbh all I remember is its not cancer. I vaguely recall I will need to be on medication for the rest of my life but lets face it that’s no biggy lol. 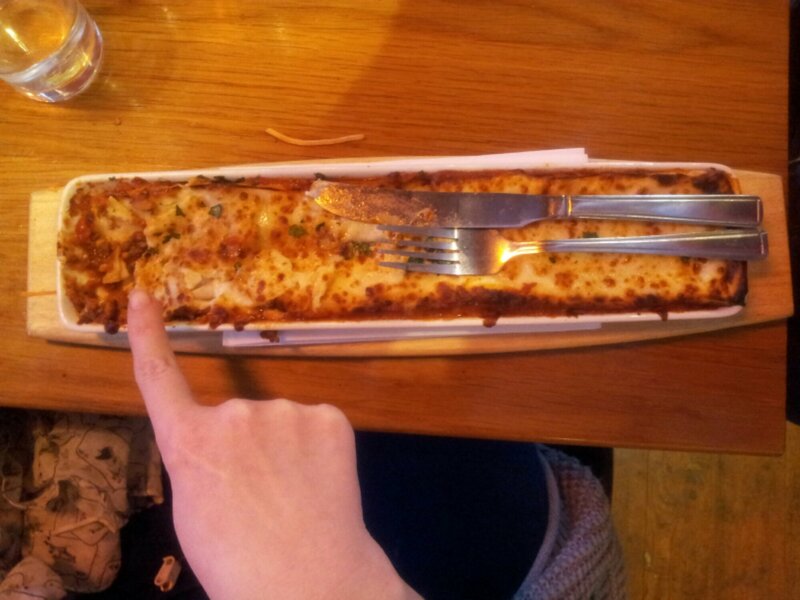 In other news I’ve been doing well with food, here’s the pic from my pizza hut adventure last week. Since then I’ve had porridge almost every day and today I had porridge and a weetabix, not at the same time.. 6 hours apart. Tonight while getting ready for bed I was thinking about some conversations I’ve had over the past week, which mainly involved me saying I hate or hide my scars but I thought I would buck the trent and bare all… so to speak. As you look at it the transplanted arm flap is on the left, and u see the 2 teeth that appear further back, they have moved a lot recently and are driving me nuts. 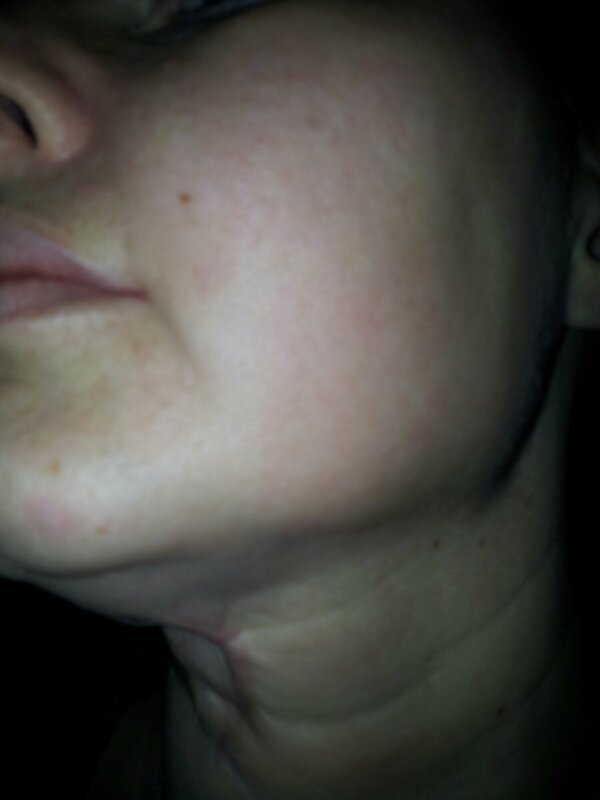 This is under my chin..
A side view of the scar under the chin and hopefully you can see how it pulls then there’s the plasters I have on… they are silicone ones to help improve scars. 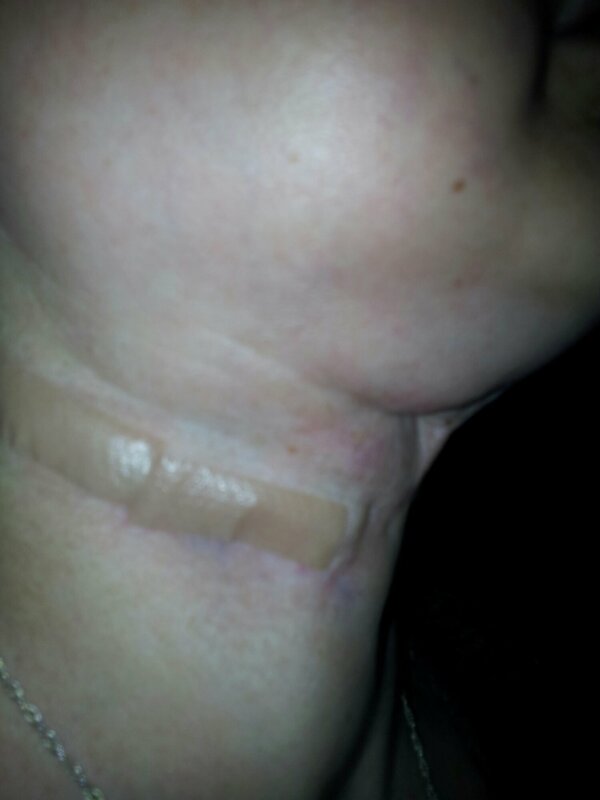 This is the other side showing how much swelling is still there. 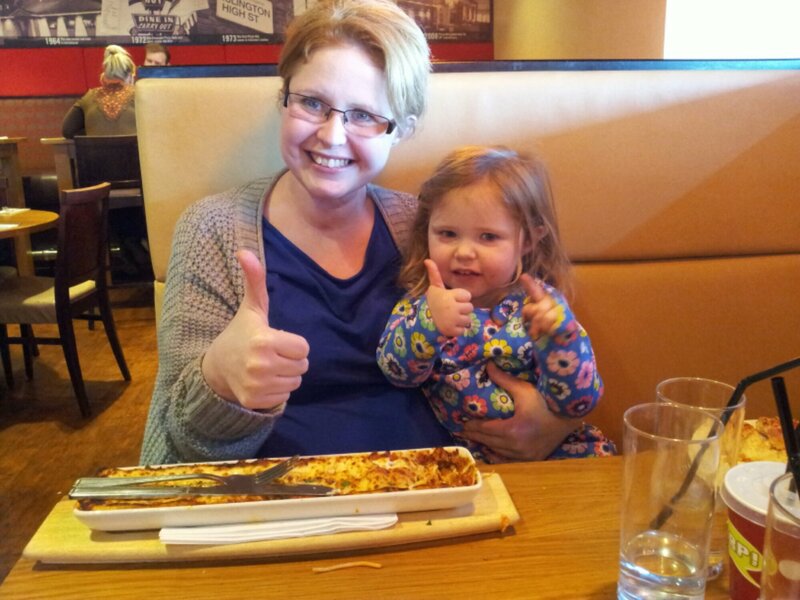 Later this week I see Mr Moss and my hard and fast Speech therapist, I’m not sure which one I’m dredding most. I have been pretty tired this week and feeling stressed. But I’m still smiling coz it could always be worse.